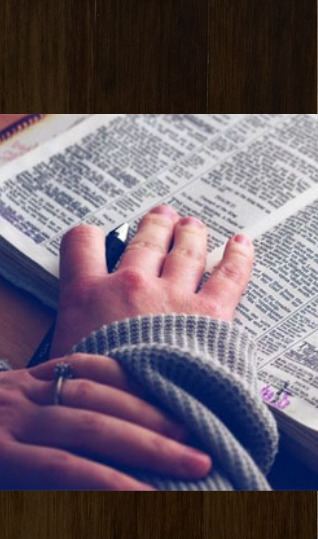 In addition to Sunday Mornings with Pastor Poulos there are two other opportunities during the week for women to gather together to study God's Word. The women of the "Joyful Hearts " Bible study group invite all women to join them as they study God's Word for Today: James ~ How Faith Works. James, a small book in the New Testament , provides us with an insight into the proper relationship between faith and works, as well as practical ways of putting faith into action through Christ-lke loving and living. All women are invited to come and enjoy breakfast and Bible study with their sisters in Christ. Each meeting is a stand alone Bible study so you can drop in whenever you are able to make it and not find yourself in the middle of a particular study. What a great way to start your weekend - with fellowship, great food, and God's Word!